Sell online, in-store, marketplaces. Everywhere! Neto is the complete digital commerce platform. Build an online store, and list your products on marketplaces. All from one platform. 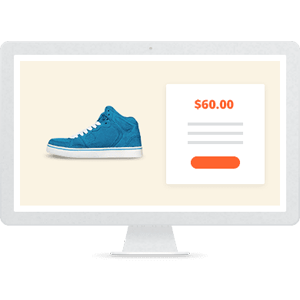 Build your retail empire with a Neto webstore. 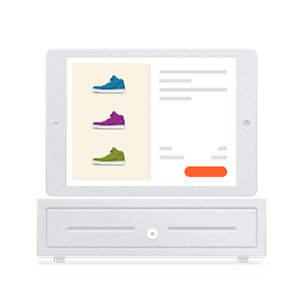 Run a modern retail business with a truly integrated multi-channel point of sale. 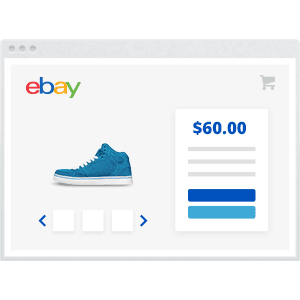 Expand your audience by selling on online marketplaces like eBay and Amazon. 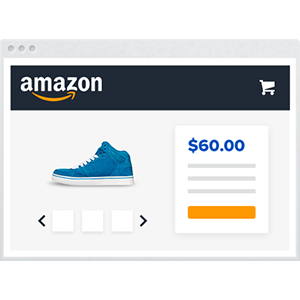 Neto’s Amazon integration lets you sell directly on Amazon, helping you to increase sales while improving efficiency with consolidated order management, automated inventory management, and smarter shipping. List to Amazon in minutes (not hours) using your existing product data, without having to use spreadsheets or Seller Central.